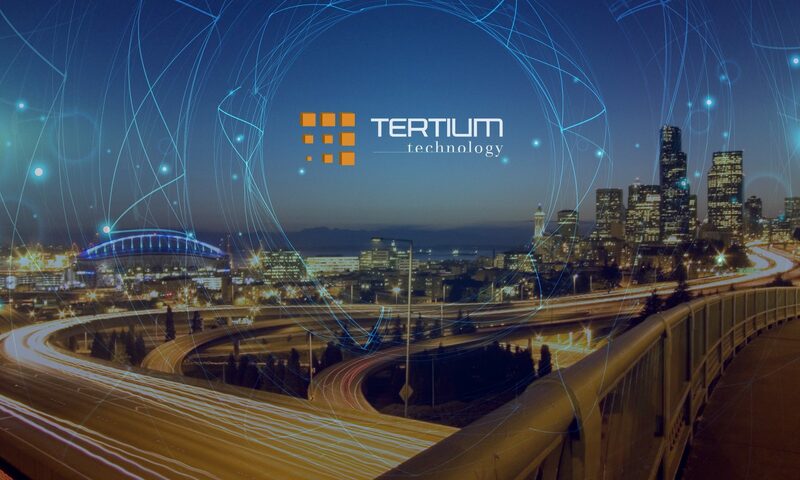 TERTIUM Technology RFID Readers can be connected through Bluetooth Low Energy to any device such as smartphone or tablet equipped with Bluetooth v4.0 or later (Bluetooth Smart) interface. 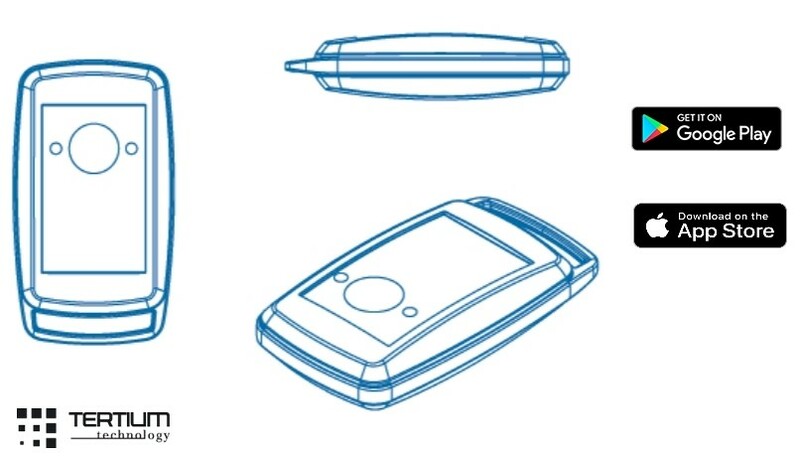 To interact with mentioned readers you need a specific application that can connect to a Bluetooth Smart Ready device and manage a bi-directional communication. To speed up the work of the developers we have made public, on the GitHub website ( https://github.com/tertiumtechnology ), the API libraries to build and implement the app to interact with our RFID readers. The API libraries are available for the two Android and iOS operating systems. 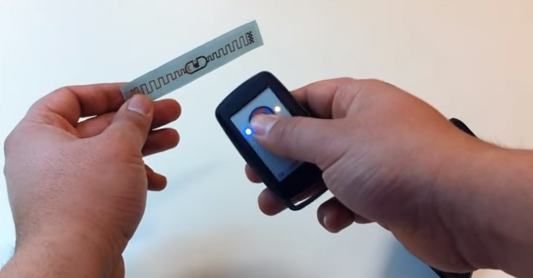 TERTIUM Technology also developed TERTIUM BLE RFID Test, the app demonstrate how to use the API libraries. Moreover the App Test is available on Google Play and Apple Store. Why should companies embrace Internet of Things? The Internet of Things (IoT) revolution has undoubtedly arrived and has now permeated all sectors. In the past year alone there were around 8.4 billion connected devices in the world. This number is expected to exceed 25 billion in 2020 (source: Gartner). We hear more and more often about Internet of Things, but what is it? What is the situation of the global market, and particularly the Italian one regarding new connected technologies? RFID (Radio – Frequency – Identification) technology allows the identification and the memorization of the data in a specific object. Which were the industries that invested most in IoT in 2017? That 2017 was the year of the consolidation of IoT in the world is a fact, especially in light of the reports that were drawn up at the end of the year. 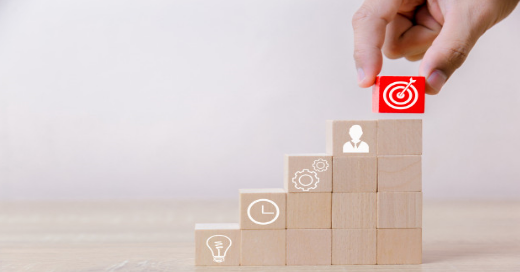 To date, 85% of companies globally and 92% of Italian companies are interested in implementing IoT by 2019 to innovate their business and make it more efficient.